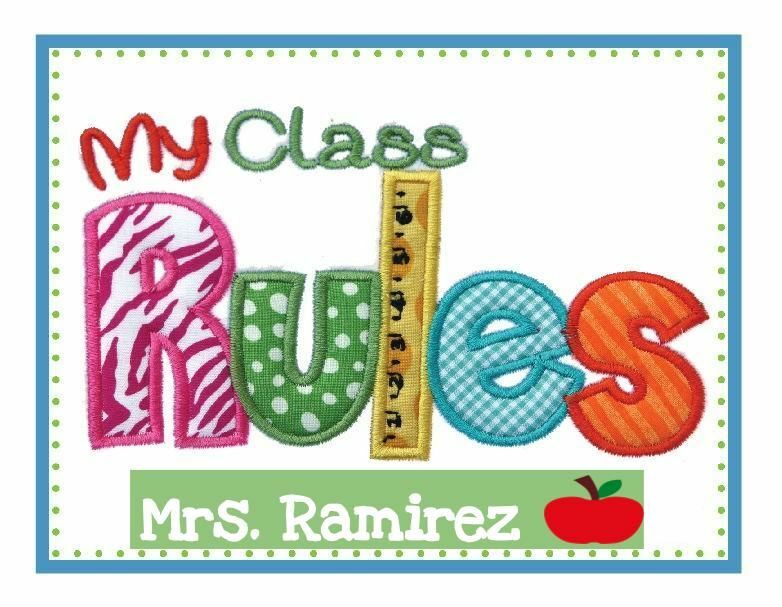 Welcome to English with Mrs. Ramirez! ​Juniors and Seniors, our focus this year will be to prepare for the next chapter of life. Seniors, you will need to be college or career ready! We will be building websites for your senior interviews at the end of the school year, reading a novel, writing essays and analyzing literature. Juniors, we will be focusing on American literature and examining the American Dream. We will also read a novel and write, write, write! My wish for all of you is to gain knowledge, embark on new adventures, but most important... I want you to have fun and make this year memorable!